Huawei will launch p30 pro after the success of p20 pro last year. Huawei p30 Pro claims to be the camera champions and the p-series stands for photography. 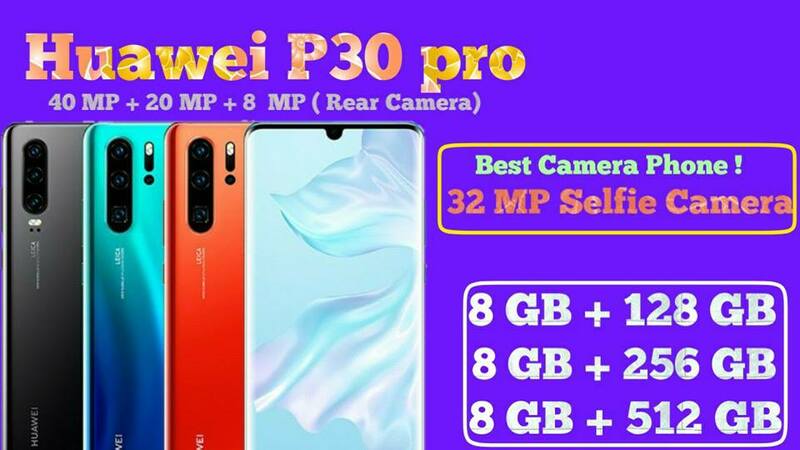 P30 has a 32-megapixel front camera which is very huge and also we can describe this phone as a camera champion. P30 pro has three main focuses and they are design, camera, and specifications. 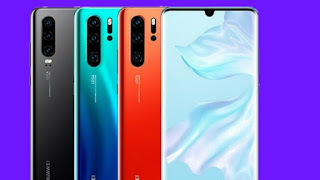 Huawei p30 has a gradient finish design and it's including available colors are Black, Pearl White, Aurora, Amber sunrise, and Breathing crystal. At the right side, you will get a volume rocker and power button and at the top, you get microphone plug and also IR blaster that control your tv and other devices. At the backside of Huawei p30 pro, you get the triple camera setup which includes Ultra wide angle, Wide angle, and telephoto with a 5x optical zoom lens. It has an in-display fingerprint scanner. Huawei p30 pro has an amazing AMOLED curved display with HD resolution and screen size is 6.4 inch. Huawei p30 pro comes with the triple rear camera setup which includes 40-megapixel wide angle lens, 20-megapixel Ultra Wide Angle lens, and 8-megapixel telephoto. P30 pro has a 32-megapixel front camera which gives Ultra HD clear selfie photos. It has a 5x optical zoom lens. Huawei p30 pro comes with 4200 mAh battery and also support for a fast charging facilitated by the 40W super USB C-port charger and it supports 15W wireless charging system. 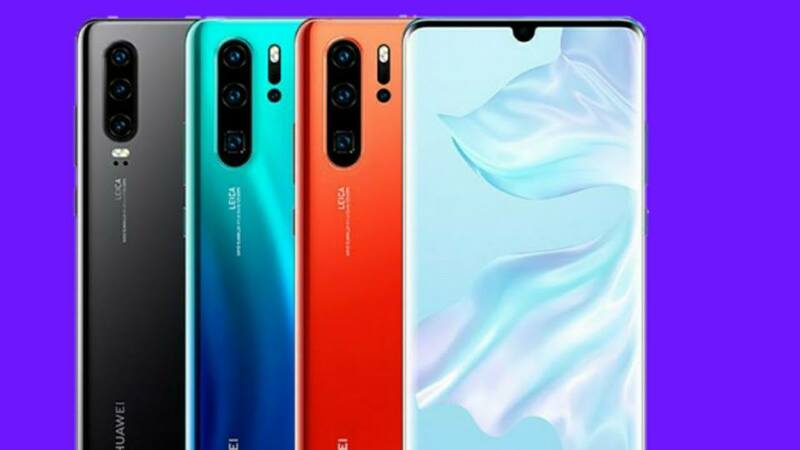 Huawei p30 pro comes with Krin 980 processor which is the latest version of Krin. It has an 8GB of RAM with 128 GB of storage, 8GB of RAM with 256 GB of storage and 8 GB Of RAM with 512 GB of storage. Huawei p30 pro base on android 9.1 pie Emiui which is the latest android version. 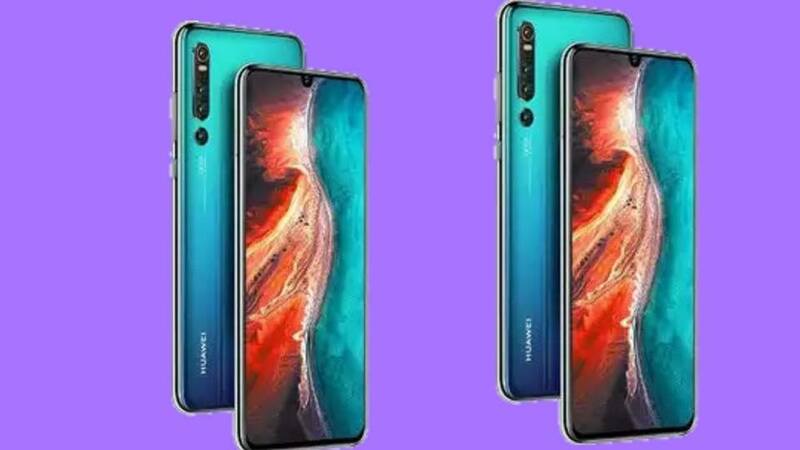 Huawei p30 pro expected to be launched in April on 2019.